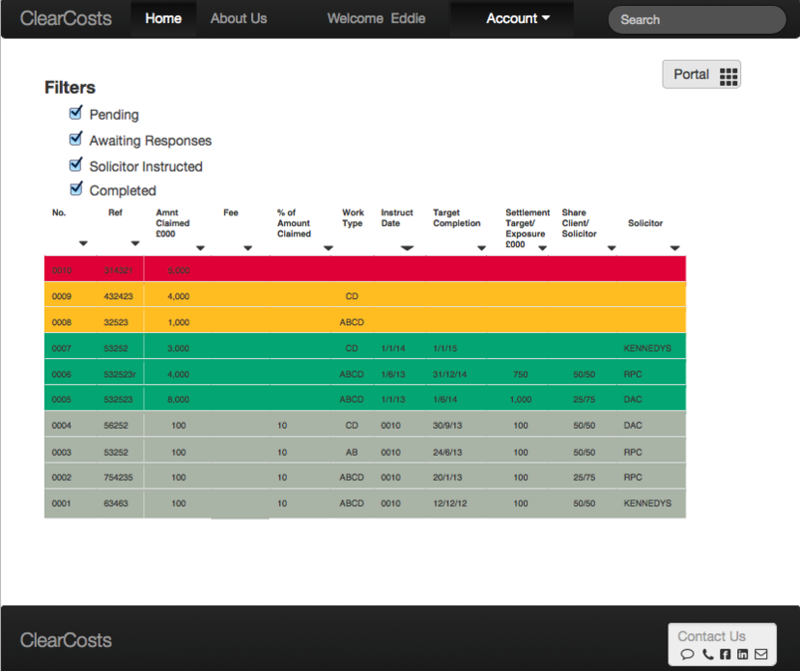 ClearCosts secure interface is intuitive and user-friendly. 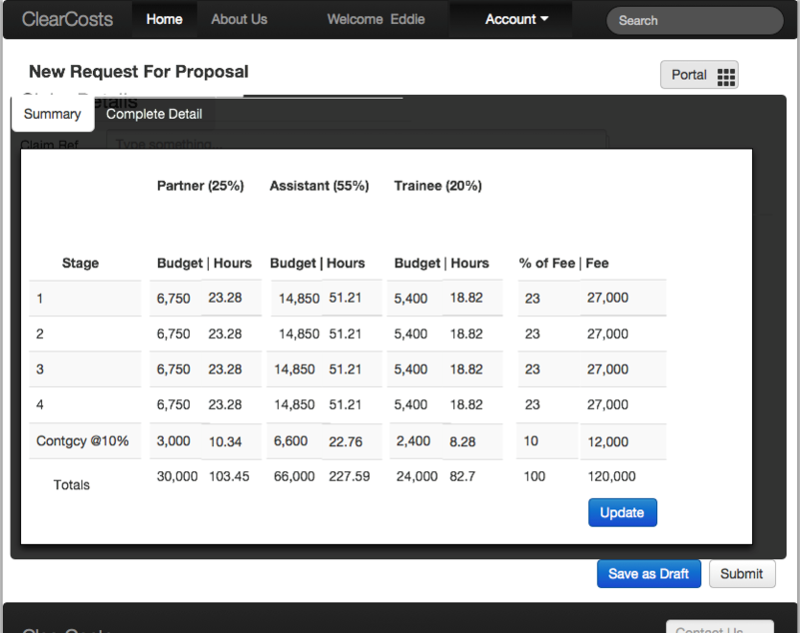 Data shows that although the fee per hour is going down, the fee per equity partner is going up. This suggests the current pricing method is inefficient. The rate lawyers charge for their legal services peaked and began to fall in 2013. This gave the impression that the prices were becoming more proportionate for corporate buyers. However, the amount earnt by equity partners in law firms actually rose after 2013. This shows that the current pricing structure is inadequate and lawyers are making more money by working longer. 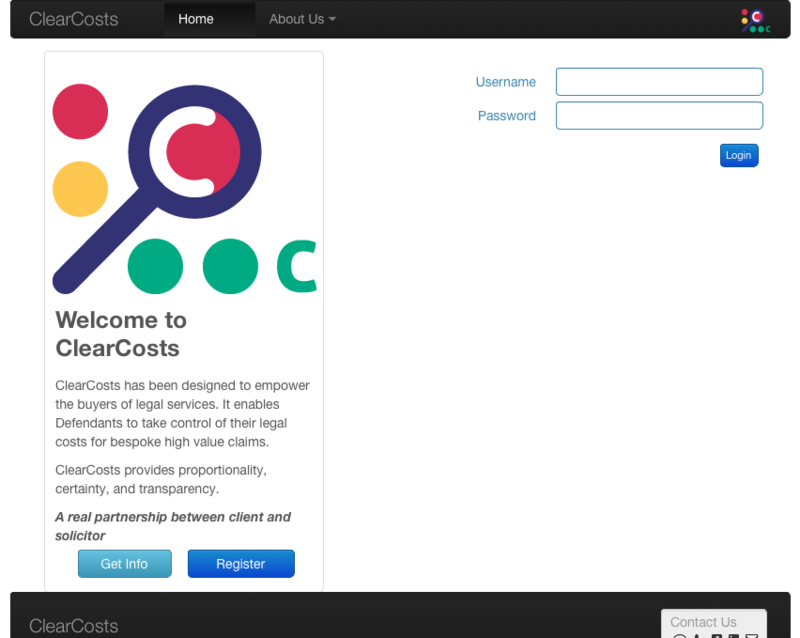 ClearCosts enables clients to take control of their legal costs. 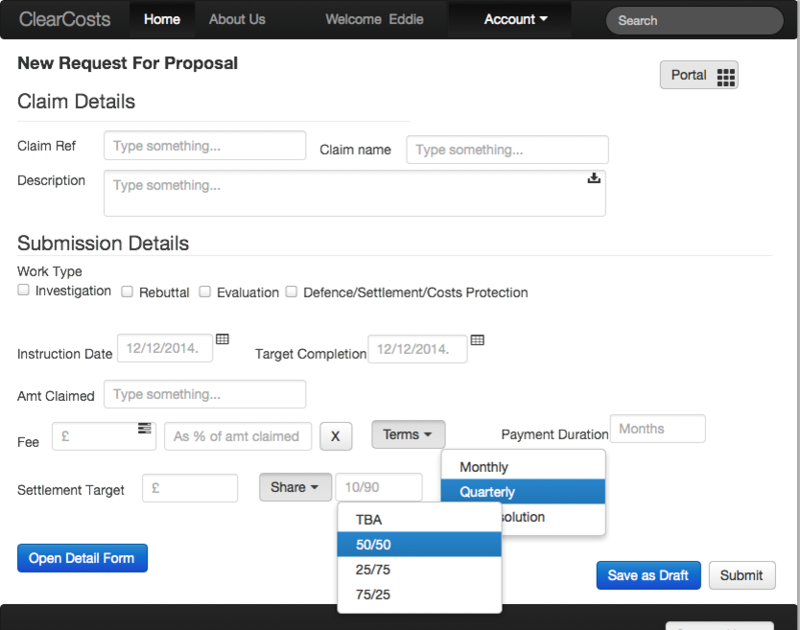 This innovative new software provides a budgeting tool allowing clients to make fixed and incentivised proposals to law firms. 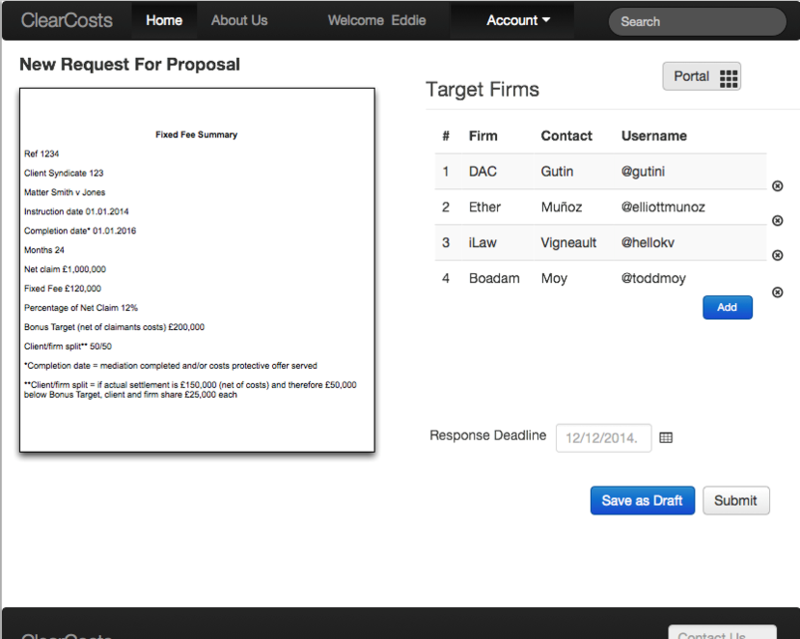 via a secure interface which only those invited to tender can access. 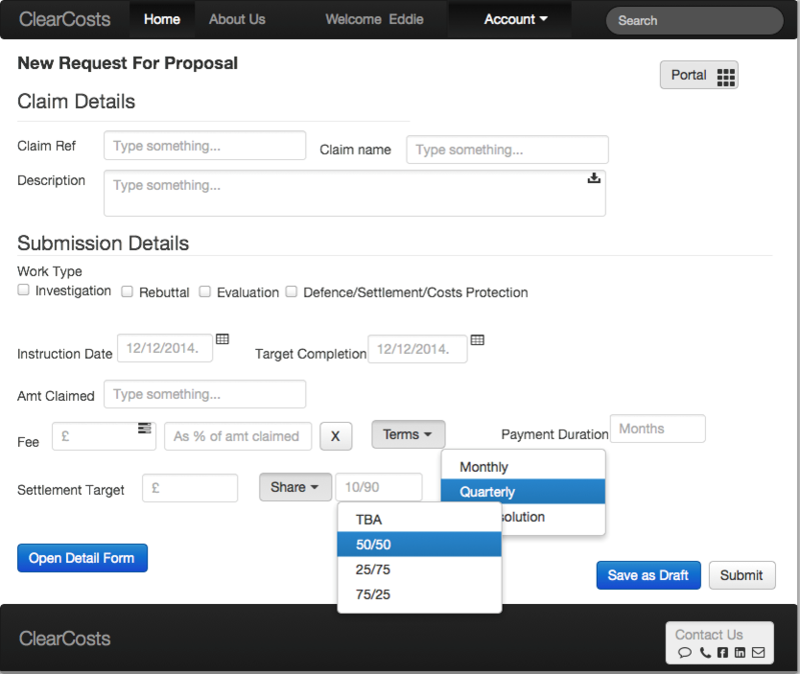 Users cost out work using a budgeting tool to ensure that legal fees are proportionate to the sums in dispute. 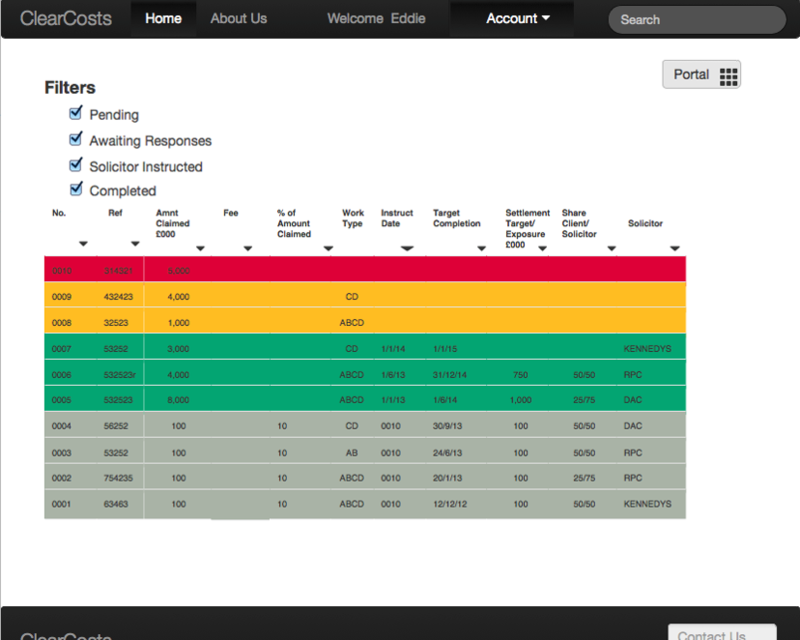 Management information is easily captured to assess law firm performance and provide users with with data. Lawyers are financially incentivised based on commercial outcome or time taken. 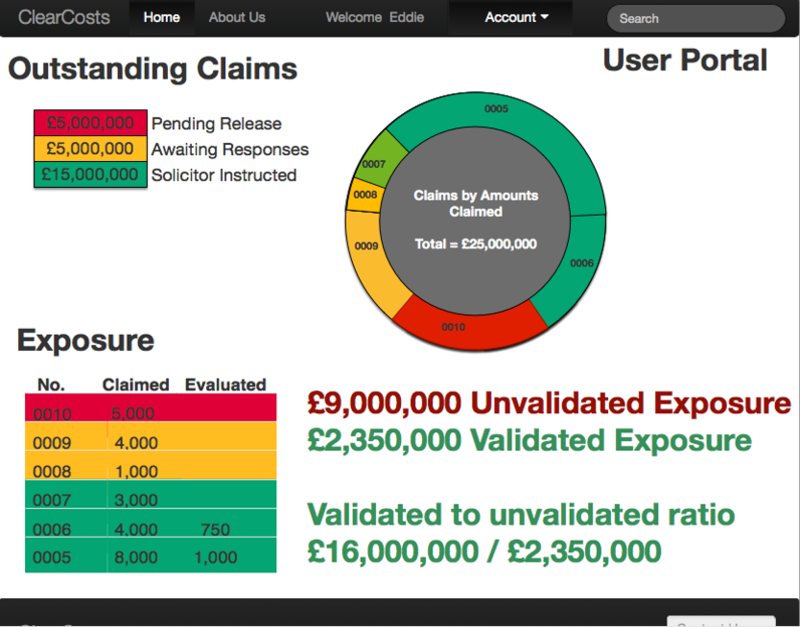 ClearCosts has been created by a team of Solicitors, Costs Lawyers and Systems Designers in consultation with Insurers, Banks and Corporates. Edward is a Costs Lawyer, costs advocate and Director of Thomas Legal Costs. 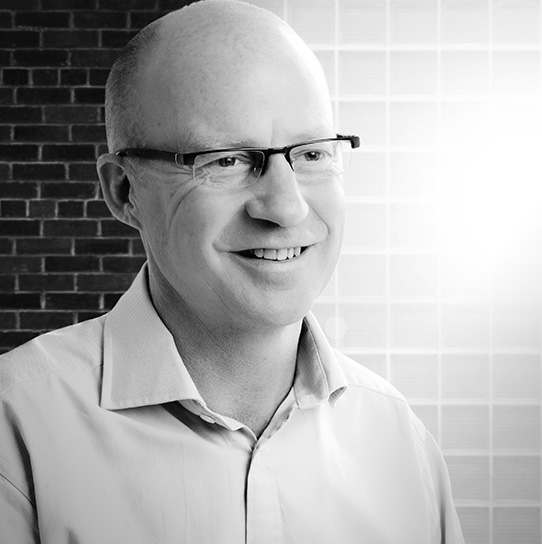 He maintains a Client portfolio of some of the UK’s leading firms, as well as many corporate clients. 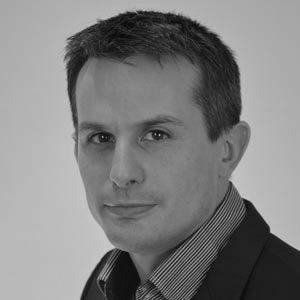 He has over 10 years’ experience in the field, 5 of which were spent as Finance Manager for specialist defence firm Byrne and Partners giving him a unique insight to the financial practicalities of managing a case cost effectively. Richard is a Partner at law firm Temple Bright LLP. He handles disputes relating to insurance, professional negligence, property and construction. He has extensive experience of complex, high value claims and coverage issues in the London insurance market. 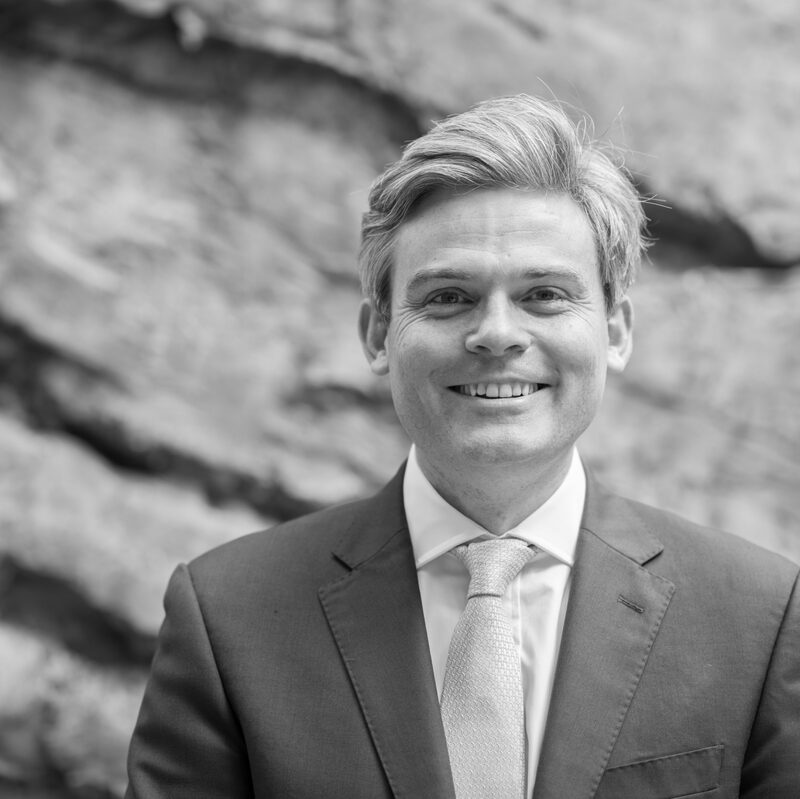 Richard is dual qualified, having previously practised as a Chartered Surveyor. He is also a qualified Mediator who is familiar with all forms of dispute resolution including arbitration, adjudication, expert determination and mediation. After obtaining a 1st Class degree at Leeds University, Oliver started his career with BT’s system integration arm – Syntegra. Oliver later set up Globility Limited in 2003 and since then has operated as an incubator for cutting edge communication solutions. Globility has partnered with firms delivering services including Unified Communications, Telephony Services, and Mobile Applications, amongst many others.